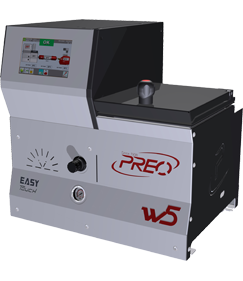 Protek’s innovative W5 Easy Touch Series of applicators for hot-melt adhesives offer exceptional gluing advantages including simplicity of use, flexibility, reduced maintenance costs, quick installation, high safety standards, exceptional reliability and full integration with any packaging line. 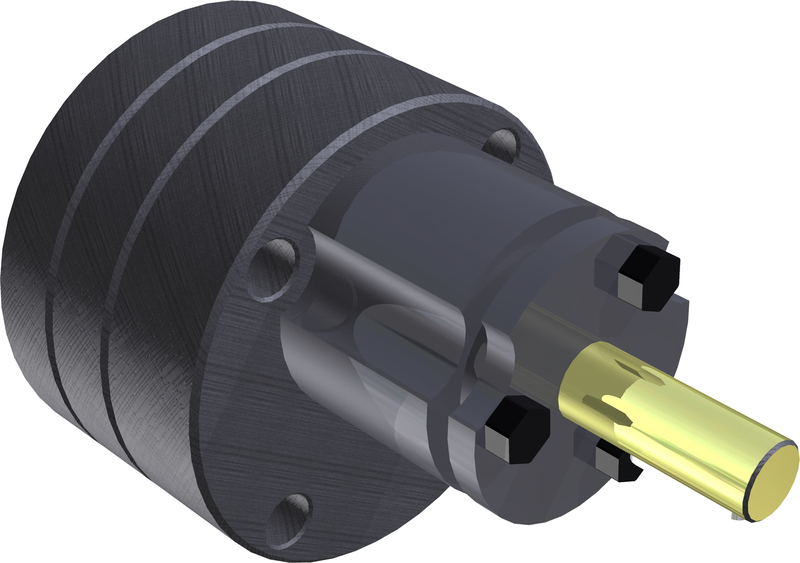 Suitable for a variety of sectors, this gluing system incorporates a 5kg melting tank and allows a choice between gear pumps of different capacity. 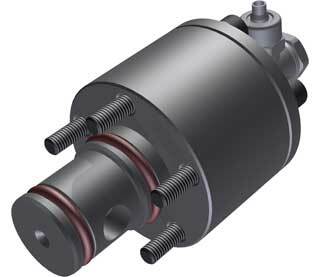 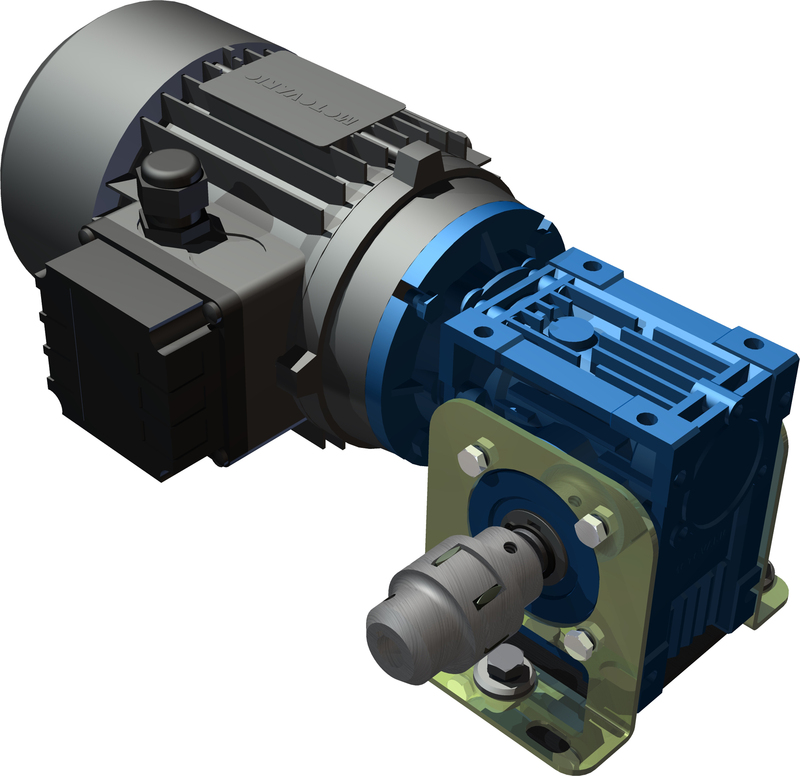 Like all the inside parts of the applicator, also the pump is easy to remove in case of maintenance or replacement. 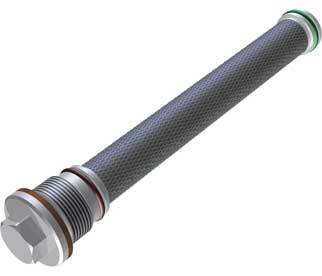 Offering absolute precision and reliability the W5 Easy Series is manufactured in high-quality finished steel.